At Jax Multispecialty Dental Center, your child’s smile is our top priority. Teaching children good oral hygiene habits early in life is key. Prevention is truly the best treatment. Some preventative measures that will help children avoid major problems and pain are: visiting the dentist early in life for regular check ups and cleanings, fluoride treatments, and sealants which will help protect a child’s teeth by allowing the dentist to observe growth and overall oral health. There are many treatment options available for children for every facet relative to you and your child’s dental needs. The pediatric dentist at JMDC will educate you on what is needed to keep a happy smile in a gentle way. It is important to create a relationship with your dentist early in your child’s life so that we can create a healthy home care and dental office routine that will last a lifetime. Parents are allowed in back. 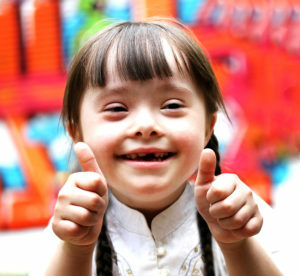 We provide services to infants, children and special needs patients. Our office is a comfortable and welcoming environment for all pediatric patients.